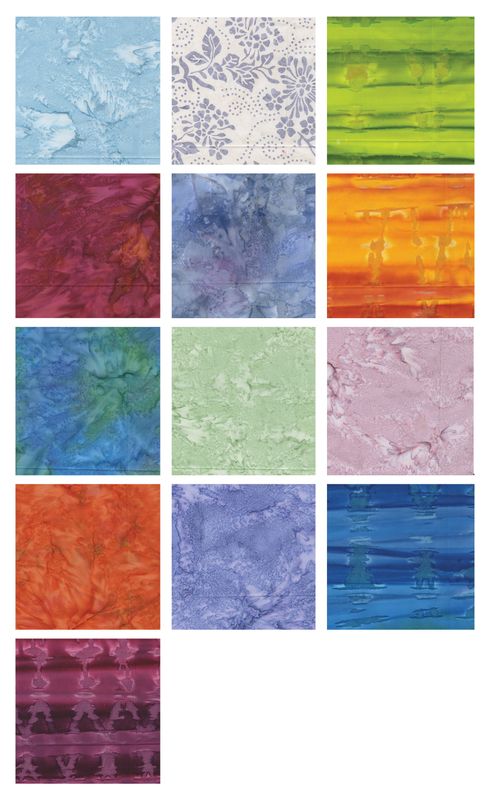 The Sunrise-Sunset Balis collection features all the vibrant hues seen at both the break and end of day. 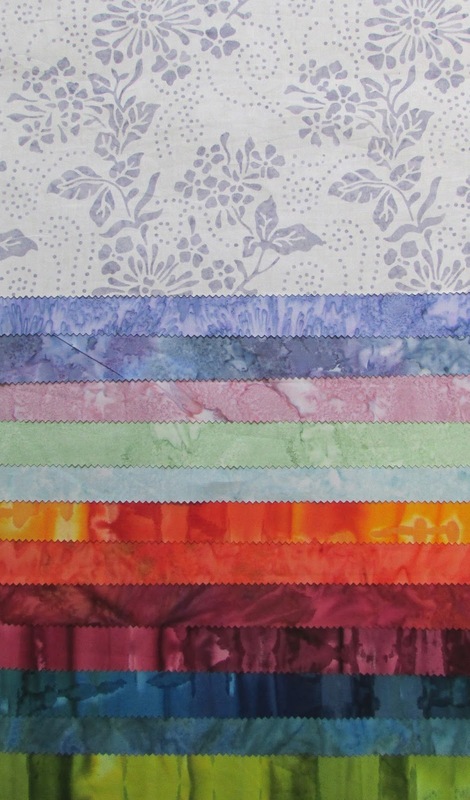 With the exception of the floral print, the designs created in these fabrics come from the dyeing process, creating beautiful streaks and fantastic texture. 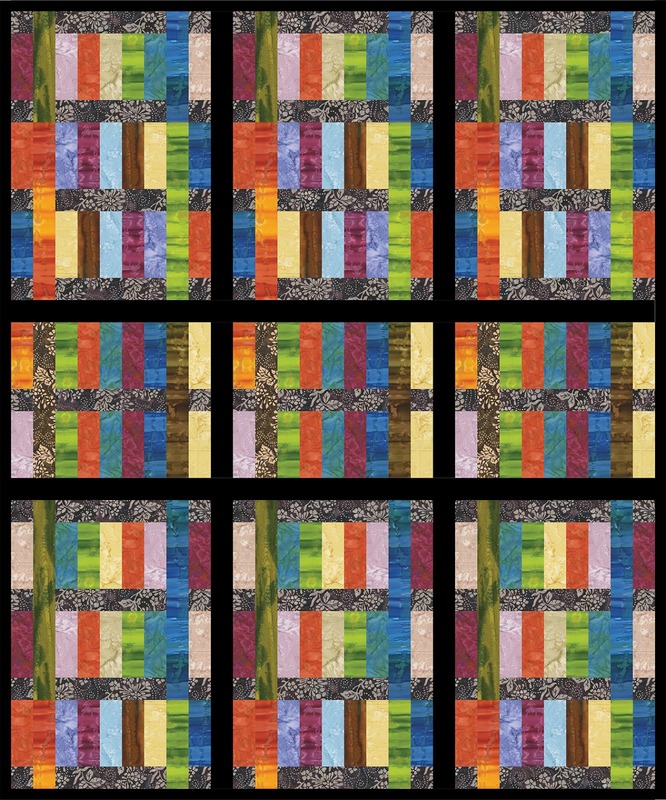 Watch for our "Color Ladder" free quilt pattern on the website, featuring Sunrise Sunset and Nature's Palette Balis, in July. 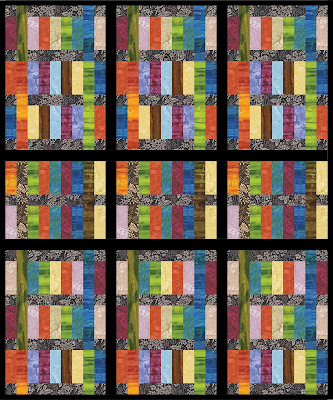 Click here to see the entire Sunrise-Sunset Balis collection. Gorgeous sunrise and sunset ...my two favorite time of day.